When we research the various projects that we quote in our desire to grow our businesses and expand our profit margins, intense scrutiny of the Scope of Work or Statement of Work is of utmost importance. We obviously want to know how many product turns there will be, or what the seasonality of the freight volume looks like. We do know there is a certain fudge-factor of the +/- 20% on these numbers, but they give us a ballpark idea of what the prospective piece of business looks like. 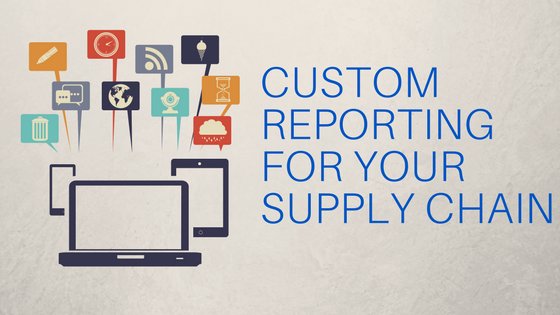 One thing we often overlook in our excitement to solve the customers' problem is their need for custom reporting. 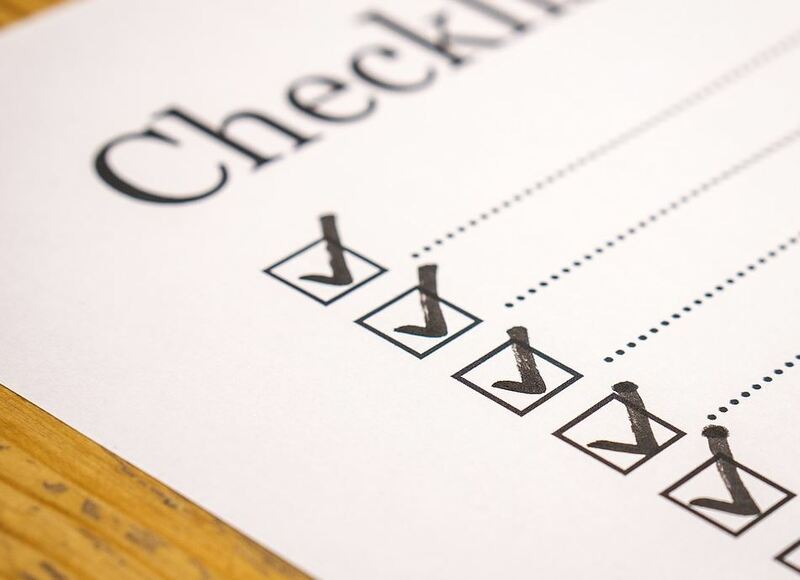 Defining your reporting requirements to your 3PL during the scope of work will allow them to accurately estimate the upfront costs and reasonable amount of time to create them. Additionally, defining reports that are Want vs. Need will save you money in IT charges for reporting that doesn't provide value to your operations. 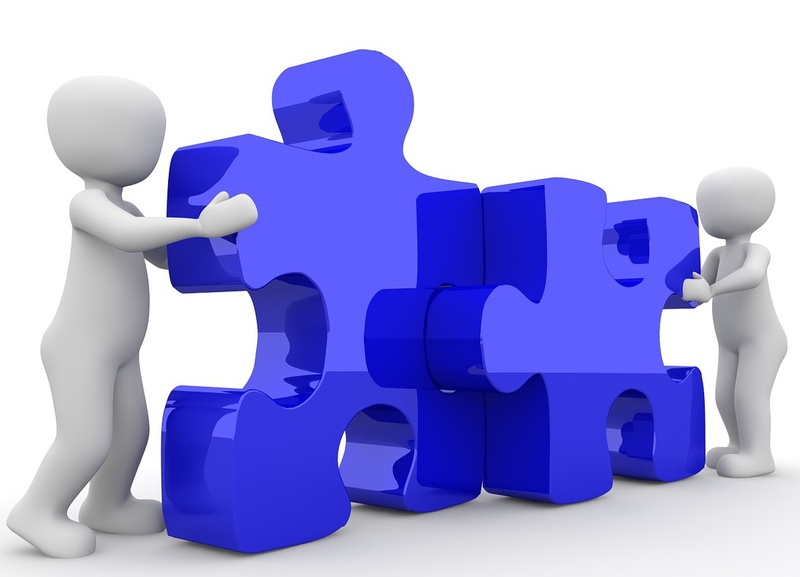 Selecting a third party logistics provider can be a cumbersome task. Whether you're looking to outsource the logistics functions you currently handle yourself or you're hosting another bid process to replace or validate the current provider, it is a large undertaking with many variables. The market for third party logistics partners is changing rapidly with the innovations in technology both in the warehousing and transportation arena. 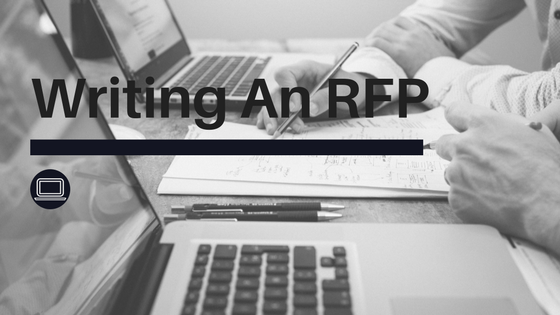 Developing a Request For Proposal (RFP) for a 3PL partnership should not consist of the same tactics as shopping for transactional items; your 3PL selection should be strategic as it is a complex and valuable purchase that will ideally turn into a long-term professional partnership. Your Logistics Functions: Should They Stay or Should They Go? 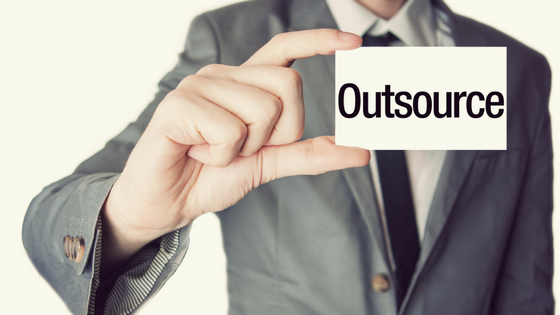 Outsourcing logistics functions can revolutionize your business and help you expand into new markets by managing every aspect of your supply chain needs giving you more time to focus on your core business. 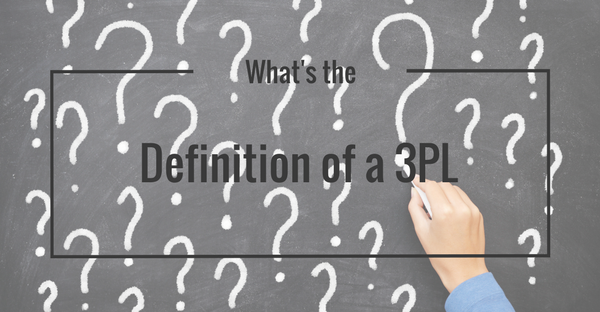 I’ve often heard that a Procurement or Logistics Director’s least favorite part of his or her job is 3PL selection. Why? It’s simple; selecting the wrong 3PL can cause repercussions throughout the supply chain, ultimately leading to delays or outright failures in getting product into the hands of consumers, impacting sales and profits. It is your life line and one that many people depend on; stockholders, employees, their families, your customers, and their families. A broken link in your supply chain could cause loss of sales due to lack of trust and downtime, not to mention the effect it can have on your business' cash flow. 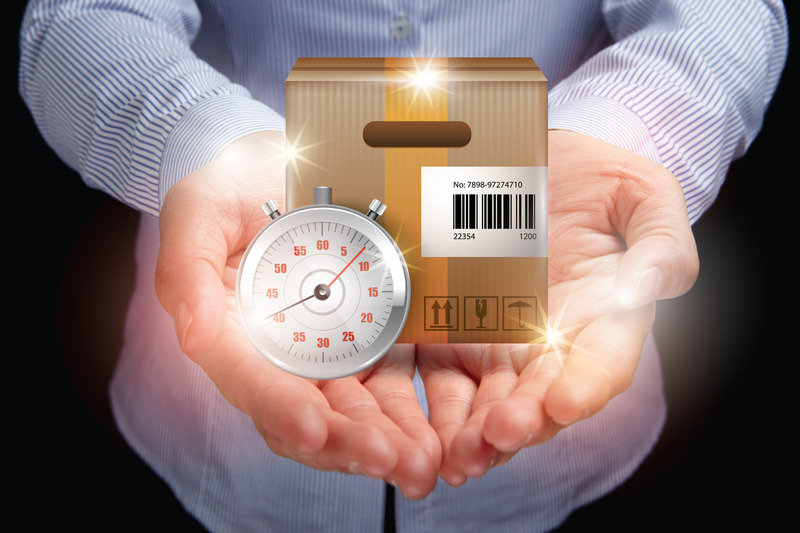 Third-party logistics (3PL) providers specialize in logistics services for shippers of all sizes from Amazon to small local businesses with a single product. 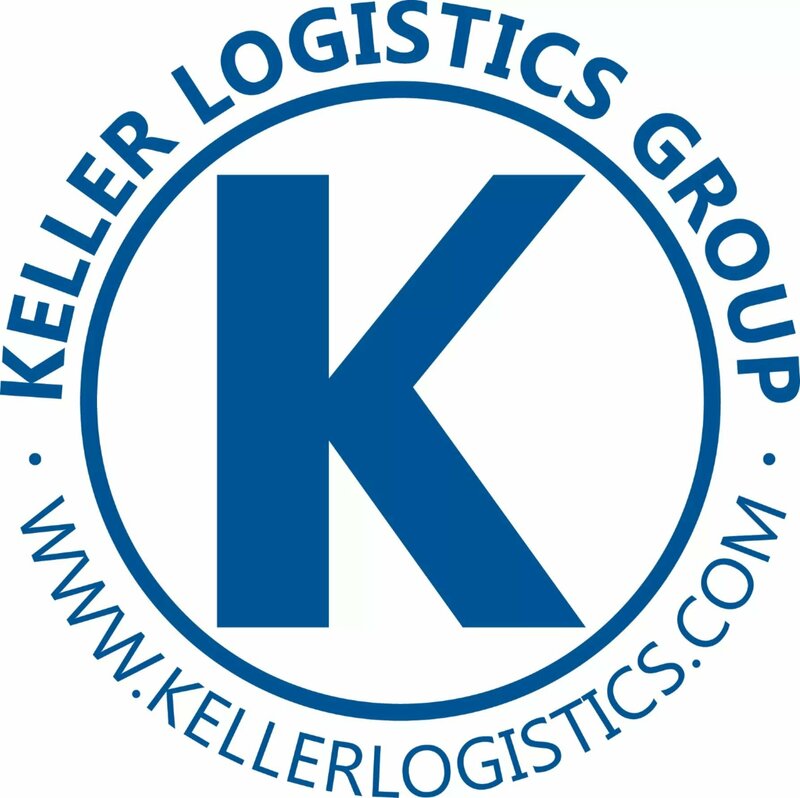 3PL companies can take over the supply chain processes that plan, implement, and control the flow and storage of goods for customers; which can also include assisting with or managing transportation, warehousing, distribution, and/or re-packaging needs from a single source, eliminating the additional expenses and time associated with setting up and managing multiple vendors. Over 86% of Domestic Fortune 500 companies use 3PL providers for logistics and supply chain functions. The necessity to add value to basic warehousing for today’s customers is becoming ever more important. Strategic partnerships allow for the opportunity to focus on what you do best and allow your partner to fill the void where your team may lack experience or infrastructure. 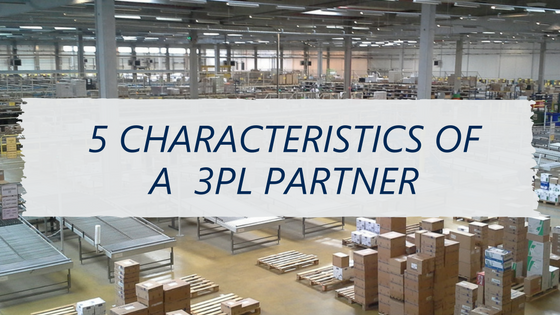 Specifically, in the warehousing environment, it has become paramount to be able to add value for your customers as a 3PL partner. Choosing a Freight Broker, Do They Have the Right Stuff? Not all freight brokers are created equal, because the old model of freight brokering lacked transparency and shipper control. A strong partnership with the right freight partner will take the fear out of freight brokering and provide endless benefits to your business model. Your freight broker should be a true business partner that will work with you to meet your supply chain needs by delivering your goods to your customers on time, in good condition, and for a good price. 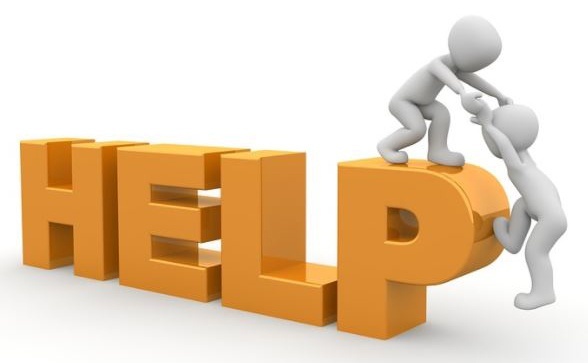 Before choosing a freight broker for your shipping needs, it’s important that you evaluate each broker to ensure they are reliable and provide the best service for your needs; in other words, do they have the right stuff? Here’s our checklist for evaluating the right freight partner for your business.